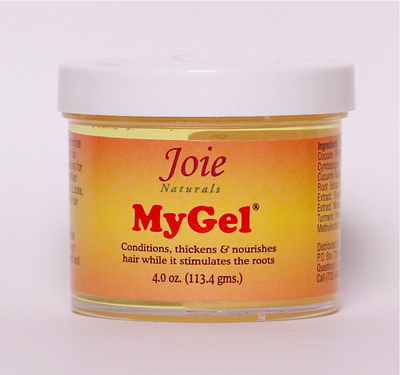 Providing Tender Loving Care to your natural hair. 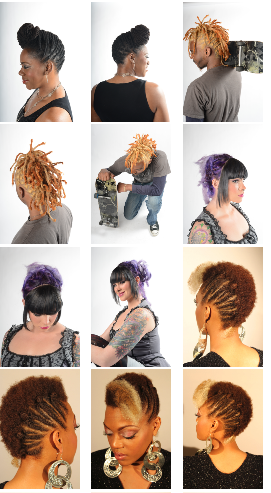 Twists Locs and Curls is proud to offer FHI Heat to our clients. As expert FHI Heat specialists, we strive to deliver the best products and services in the St. Louis, MO area. 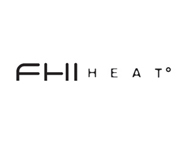 Our decision to offer FHI Heat to our valued customers is part of this commitment. 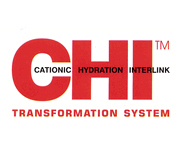 CHI hair products are unparalleled when it comes to treating your tresses. Whether you want colors, lighteners or styling products, CHI hair care has what you need to keep your locks looking good. In addition to CHI hair products, find organic skin and nail care items and products to pamper your pet.